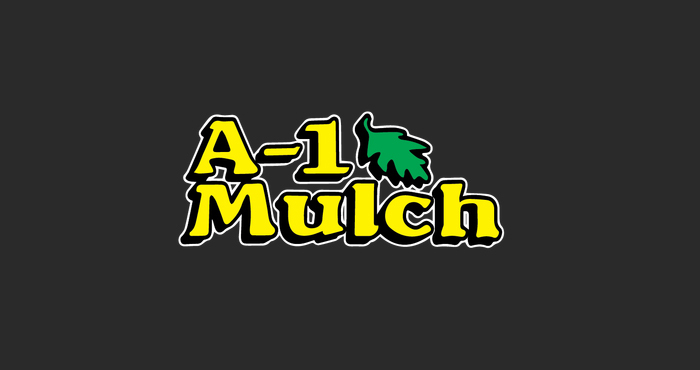 At A-1 Mulch we are involved in our community. We’re proud sponsors of Boy Scouts of America, Caln Little League, The Eli Seth Matthews Leukemia Foundation, Inc., the Cecil County Breast Health Center at Union Hospital, The Corners of the Field is a food distribution ministry of Porters Grove Baptist Church, RFC Racers for Christ, Race 4 the House, the Ronald McDonald House of Phila., Alex Lemonade Stand and various other organizations. We like to give back!